Here are only *some* of the delightfully extra places people have taken this meme. By now, you've probably been made aware of the extremely versatile meme that was spun from a random Dr. Phil clip from 2016. "How'd you cash me?" Cop: "you were ousside." 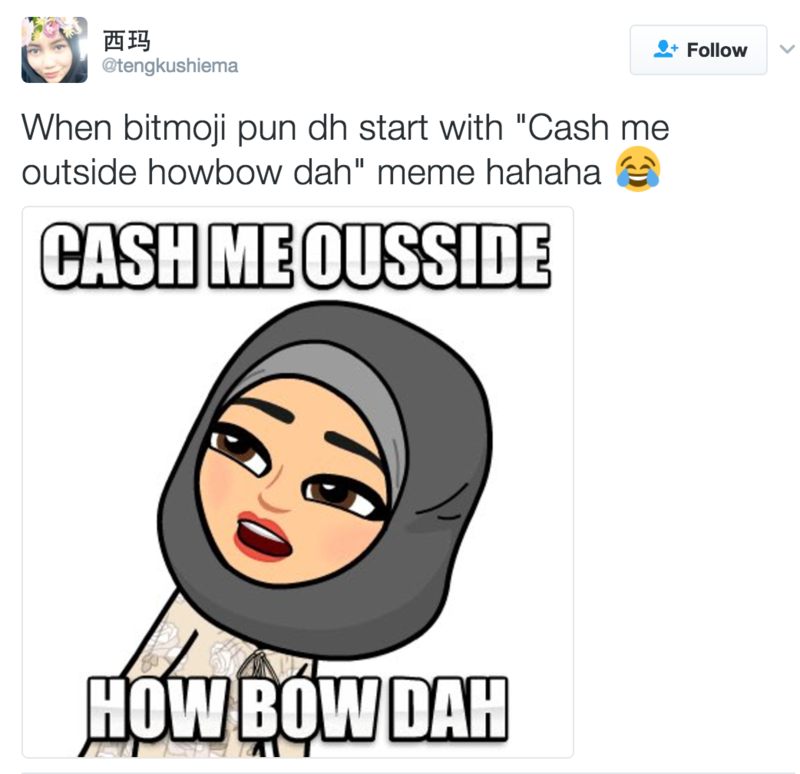 "Ugh...howbow dah"
Because there are no ends people won't go to for the meme. It's apparently reached church bulletins. "Cash god inside, howbow dah?" church signs are getting out of hand 😂 "cash God inside, howbow dah?" Britt David Baptist Church has confirmed to BuzzFeed News this was a real bulletin created by the Ministry Assistant, Alex Jones, of the church. You can thank (or not) the same artist who painted one for Salt Bae. It's inspired a new ~lewk~ for beauty bloggers. Of course, it's redefined romantic expression, as Valentine's Day is coming up. It got the Meitu treatment. Popular song hooks got rewritten. Memes met memes met memes. It's being used for political expression. Brands are jumping in (of course). Meet me at Jimmy John's, how bow dah? Cash me ousside the pickup window. How bow dah? Celebrities are using it as one-liner clapbacks. There are many, many song remixes made from the Dr. Phil clip. And they're all quite 🔥. 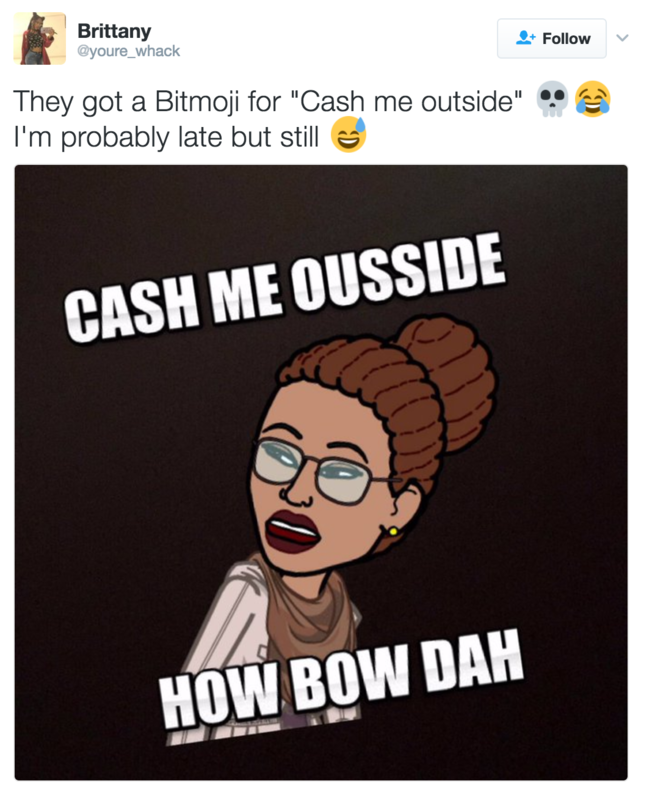 Cash me outside, How bout dat!! And then comes choreography. People are going all the way in to the new music.